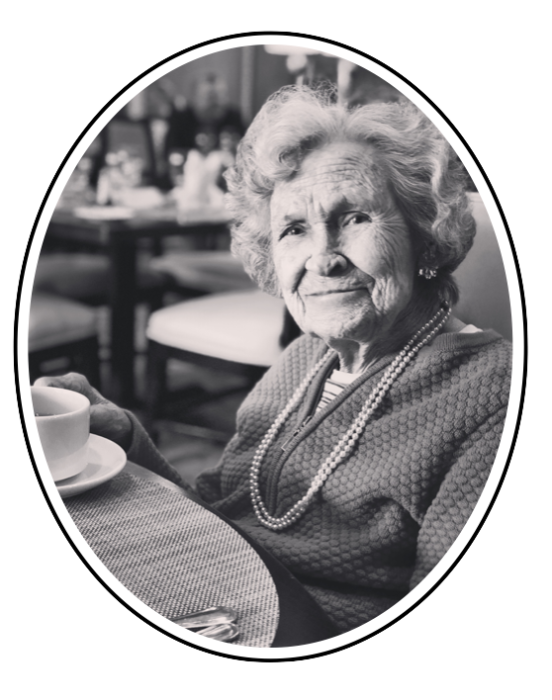 Mildred Bishop Griffith, 93, passed away peacefully on Friday morning, March 29, 2019, at the Gordon Hospice House. Midge was born in Russell, Kentucky to George and Draxie Estelle (Wright) Bishop. She graduated from Ashland High School. As a young woman, Midge and her sister, Loretta Bishop Dinkle, travelled to Cleveland to volunteer for two years in the war effort during WWII. She taught Sunday School and served on the the Caring Committee for many years at Front Street Baptist Church. She cherished a special relationship with her sister Loretta and brother-in-law Bob Dinkle through the years. Midge enjoyed playing cards with her friends weekly for over 25 years, and oh how she loved watching golf, the Atlanta Braves, and Kentucky Wildcat Basketball games with her family! True Blue until the end! Midge married Jack Wade Griffith and loved her life as a wife, mother, grandmother, and homemaker. She is survived by her beloved sons Jack "Jay" Wade Griffith Jr. (Jennifer) of Statesville, NC and Brenton Lee Griffith (Sara) of Statesville, NC, her three grandsons Brian Griffith-Paige (Patrick) of Davidson, NC, John Michael Griffith (fiancé Natalie) of Lexington, KY, Gibson Griffith of Statesville, NC, and her nephew James W. Dinkle (Carlos Mas Rivera) of Oakland, ME. In addition to her husband Jack Wade Griffith and her parents George and Drexie Bishop, Mildred is preceded in death by her nine brothers and sisters, Gertrude, Kelsie, Avil, Ralph, Orville, Elmer, Loretta, Jack M., and Jerry. Graveside service will be held at 11:00 am on Monday, April 1, 2019 at Oakwood Cemetery, Statesville, NC on Crowles Drive. Family will visit with friends following the service. Troutman Funeral Home is serving the family. We thank the Hospice of Iredell in-home care team and staff and volunteers at the Gordon Hospice House for their expert and loving care. We also thank her care-taker angels, Bonnie, Sherry, Gayle, Betty Sue, Catherine, and Davis for their devoted love and care.